other dignitaries during its campaign rally in Abeokuta on Monday. candidates of their point n choosing during the elections. hearts, saying it was within their democratic rights to so do. supporters to vite for “all and only” APC candidates. APC candidates in the forthcoming general elections”, it stated. 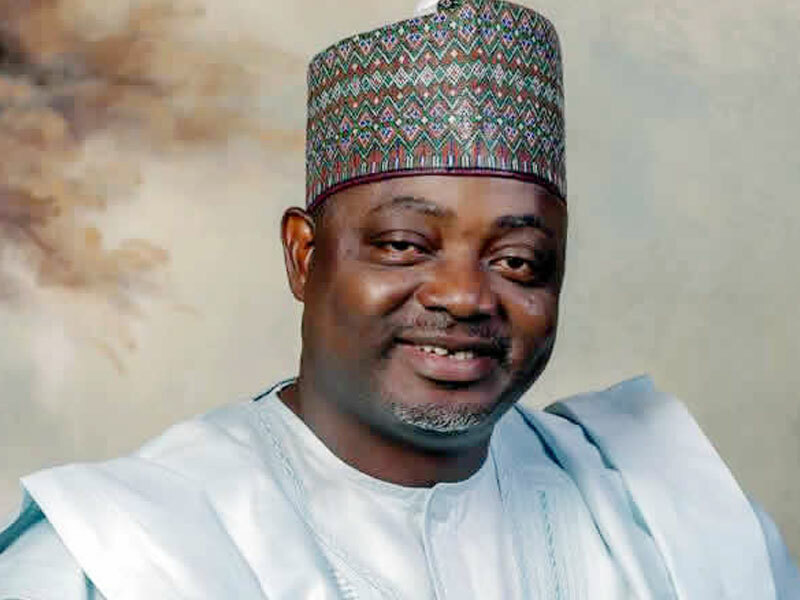 Issa-Onilu said Gov. Amosun would be punished after the general elections. one act of indiscipline too many. thugs to attack and embarrass the President and the party’s leadership. be adhered to by all party members. ahead of the wishes of the people of Ogun state and elsewhere. people for personal gains will not be tolerated”, the APC added.